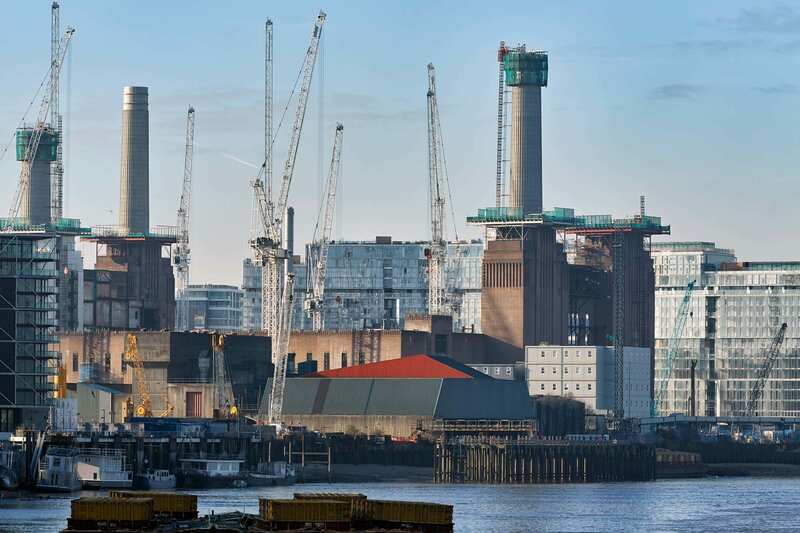 Base are appointed alongside The Means to look at the opportunity of organising businesses around the power station. This has followed the news that Apple will house its campus in the building leasing 500,000sqft on the 42 acre site. The first phase of works has involved identifying the urban realm opportunities and challenges to the surrounding business community.